A takeaway restaurant in the northern city of Tyne and Wear has been the unlucky receptor of a lawsuit following a poor inspection. 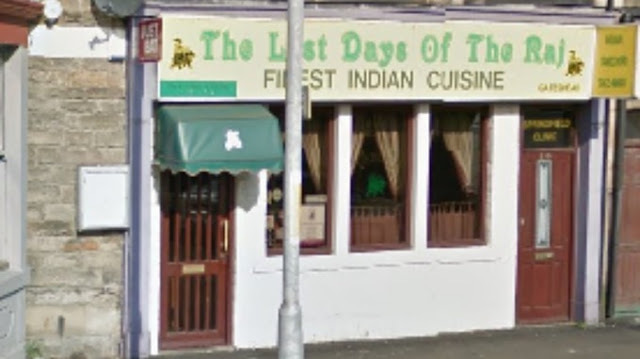 Located on Durham Road in the Metropolitan Borough of Gateshead, the establishment, called ‘Last Days of the Raj,’ was found to have unsatisfactory cleanliness on top of which inspectors discovered mislabelled food products. Ground peanuts were used in place of almonds and mutton in place of lamb. Past invoices showed that peanuts and mutton were regularly ordered to the restaurant, proving a routine and conscious act of mislabelling by owner Azmal Khan. The mislabelling, discovered June of last year, landed Khan in Gateshead Magistrates Court. After pleading guilty to the two charges, he was found guilty by the court, incurring a £2,000 fine. He was also ordered to pay £200 in costs. Khan attributes the mislabelling to a series of mistakes. As a result of the unsatisfactory cleanliness, the restaurant was shut shortly after the inspection for a deep clean and maintenance.